English Maintenance, Workshop Manual and Wiring Diagrams (4781 pages), to vehicles DAF 95XF Series. 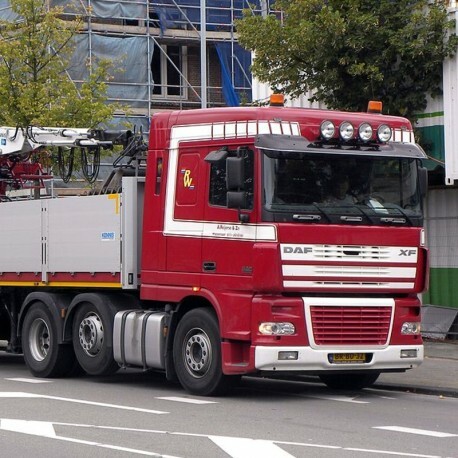 - English Maintenance, Workshop Manual and Wiring Diagrams, to vehicles DAF 95XF Series. Manual in PDF format with 4781 pages.